The melt in your mouth decadence of our cherry truffles can’t be beat! Choose Milk Chocolate Cherry, Dark Chocolate Cherry, or a combination of both. 4 decadent truffles per package. The melt in your mouth decadence of our cherry truffles can’t be beat! 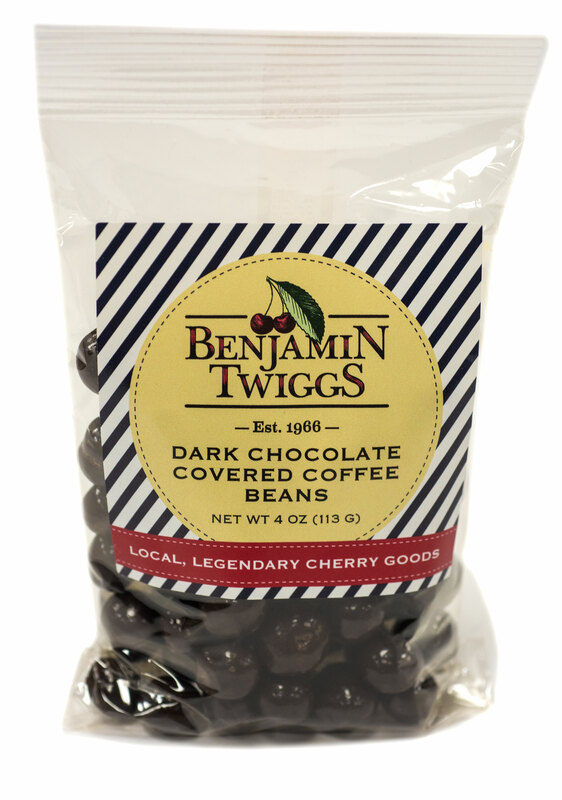 Choose Milk Chocolate Cherry, Dark Chocolate Cherry, or a combination of both. 4 truffles per bag.